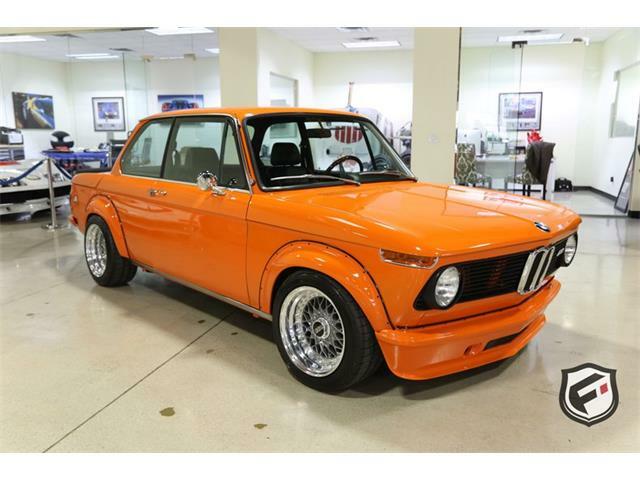 Since I just returned from the Amelia Island Concours d’Elegance in Florida it seems most appropriate that a classic BMW should be Pick of the Day. 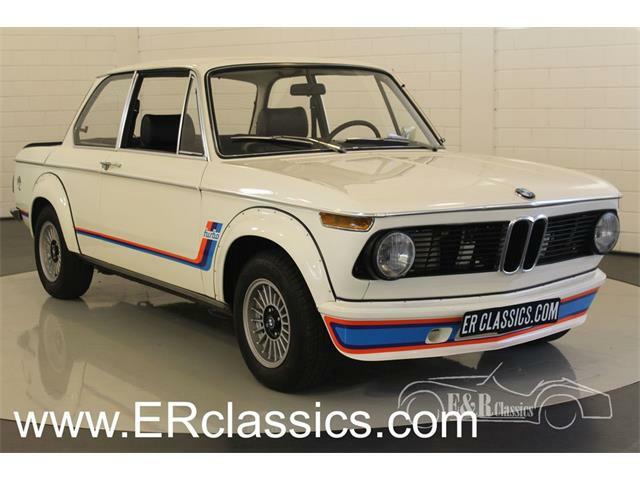 Since I just returned from the Amelia Island Concours d’Elegance in Florida, and one of the many things celebrated there was the 100th birthday of BMW, it seems most appropriate that a classic BMW should be Pick of the Day. 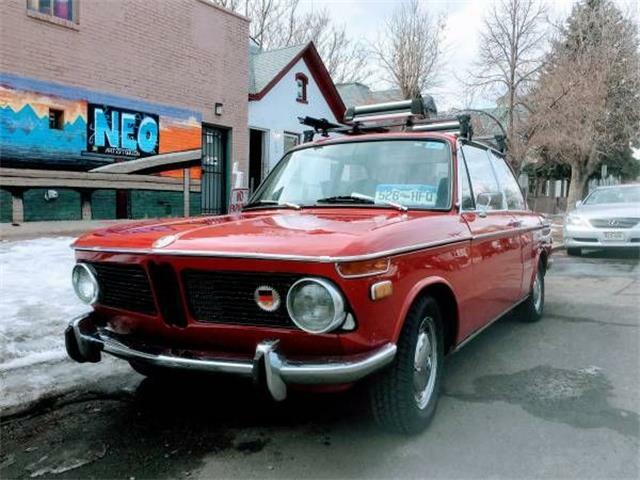 The car a 1971 BMW 2002 advertised on ClassicCars.com by a dealer in Atlanta, Georgia. 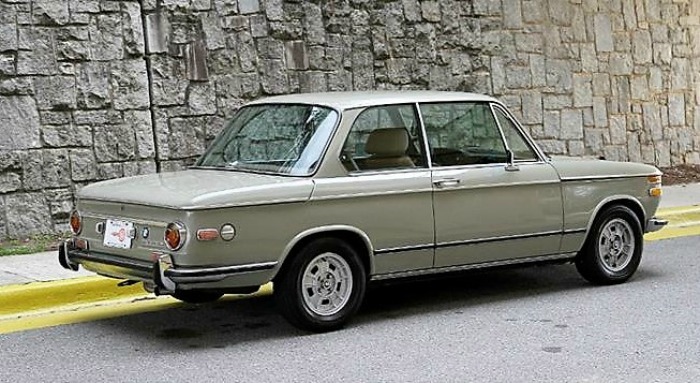 The 02-series cars were a breakout for BMW when introduced in 1966 as they represented an entirely new kind of car for the German brand. 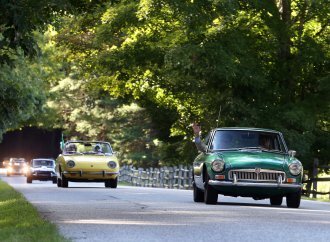 The 1600 was an affordable car that offered lively performance in a nice four-seat package. 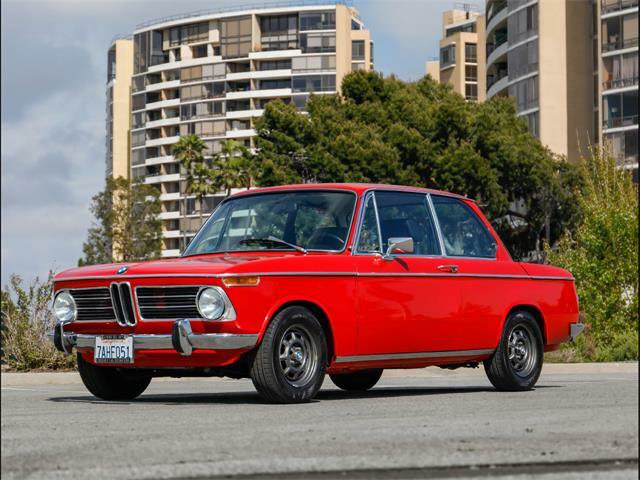 The car was a hit from the start, and the 02 series put BMW on the map as a modern manufacturer. 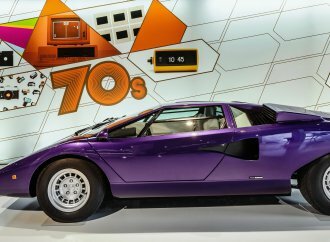 While the original 1600 was a nice car, it lacked the performance that the important U.S. market demanded in a sports sedan. 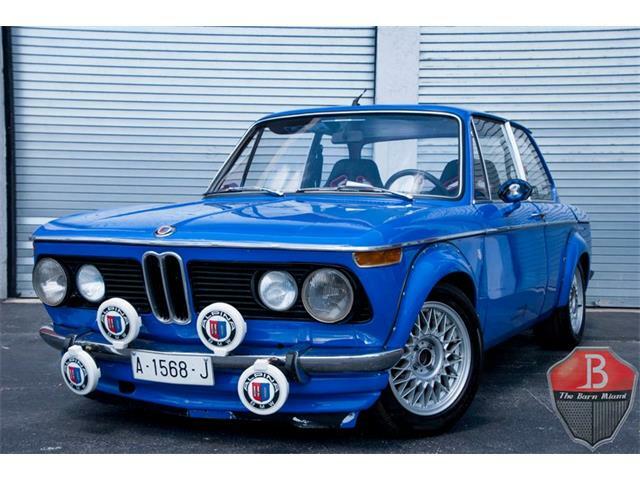 Enter U.S. importer Max Hoffman, who lobbied BMW to put a larger engine in the 1600. 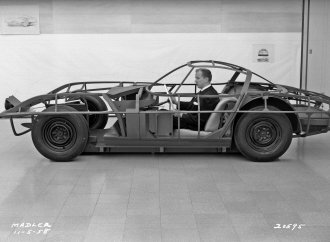 BMW listened, and in fact had been working on a 2.0-liter version. That car became the legendary 2002. 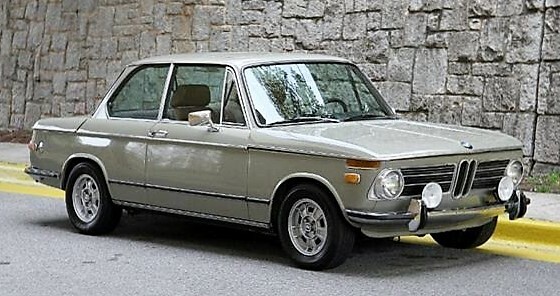 The 2002 was a huge success, with magazines universally singing its praises, and buyers responded. 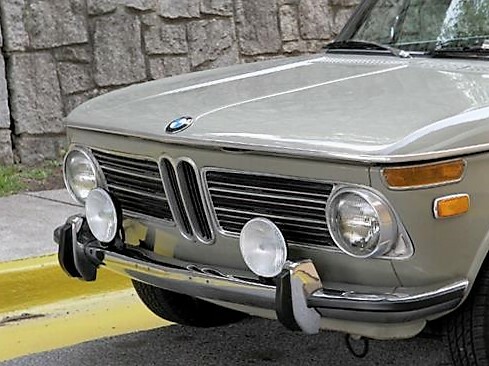 BMW sold 861,940 cars, a record for the company and which gave them the funds to bring the brand to the next level. 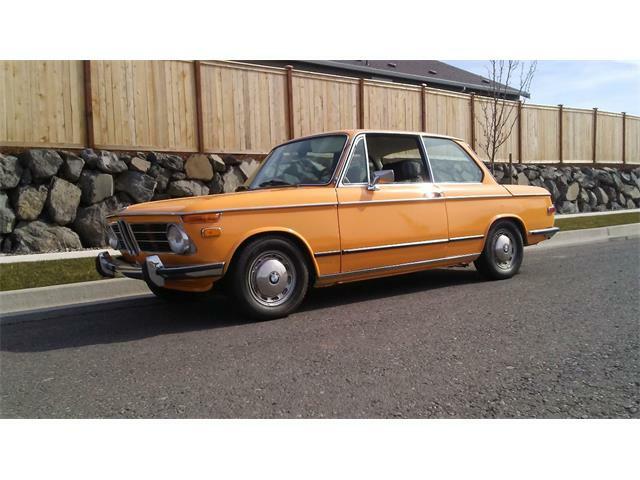 This car is a desirable 1971 round-taillight version. 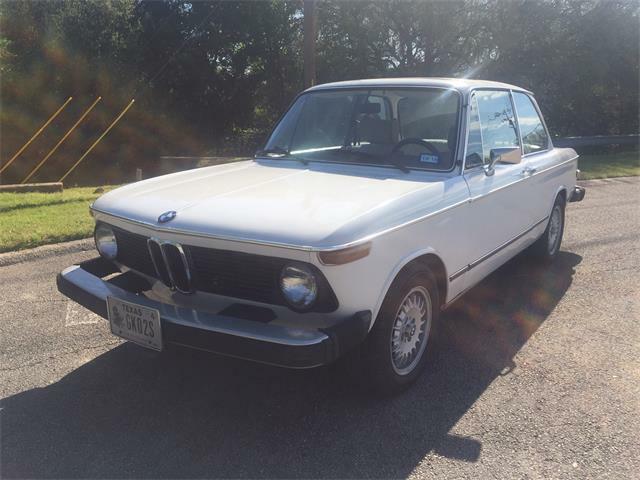 According to the seller, it is one of the best-driving 2002 cars that the dealership has ever offered. 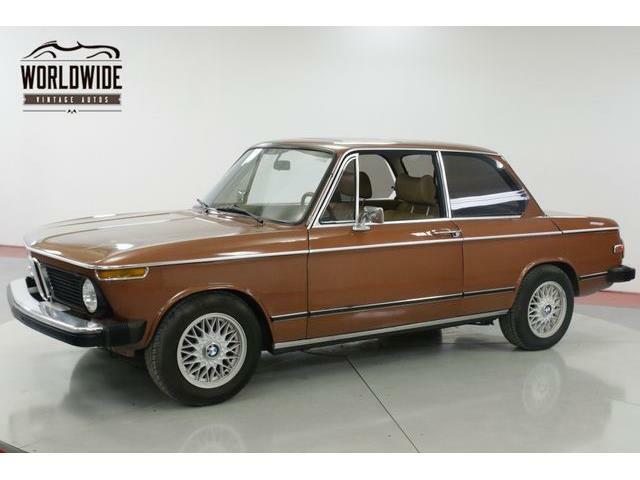 It has been repainted in its original Nevada Beige color and received numerous upgrades, including reupholstered later E21 factory Recaro seats, 2002 tii alloys, an aluminum radiator and a single-Weber carburetor conversion. The car comes with extensive service records documenting much of the work performed, a very nice thing to have when making a classic car purchase. 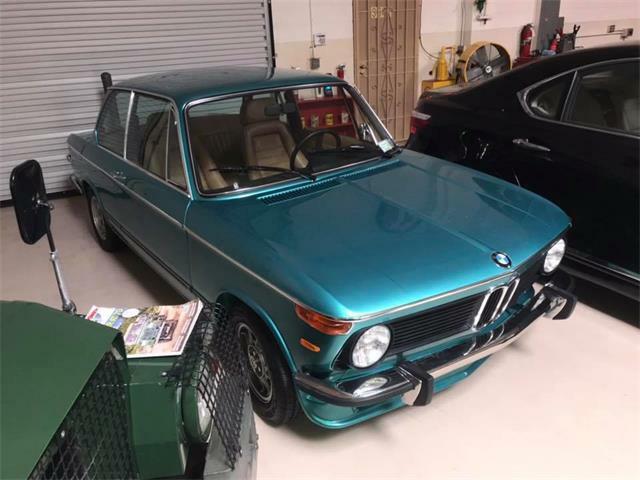 An additional fun fact about this car is that the current owner is none other than Food Network TV star Alton Brown, a longtime BMW car and motorcycle enthusiast. 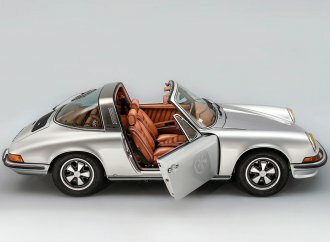 These cars are affordable and easy to own, and they offer an affordable alternative for classic-German-car enthusiasts to the much-more-expensive Porsche or Mercedes-Benz collector cars of the same period. 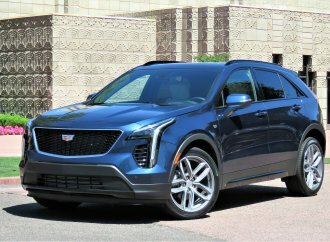 The many pictures of this car really tell the story. 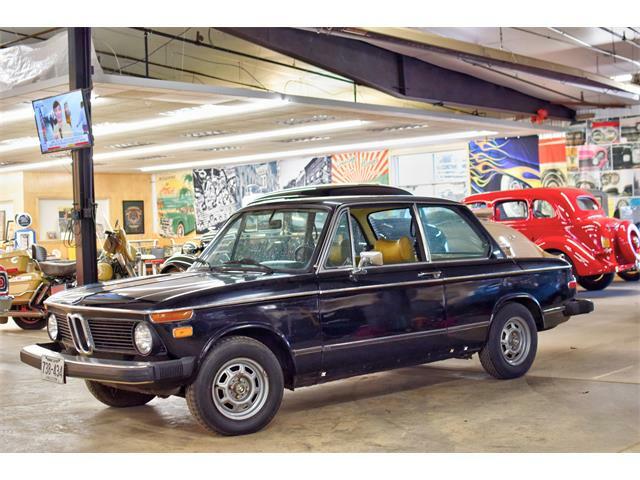 The car looks to be rust free and would make a wonderful driver-level BMW with no immediate needs. 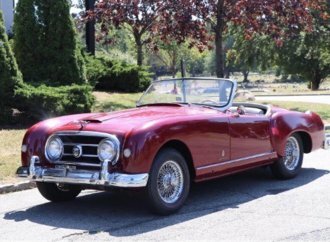 At the asking price of $19,900, it is a great example of an affordable classic automobile.